The safety of Wonderland is threatened, and it's up to you to save the day. 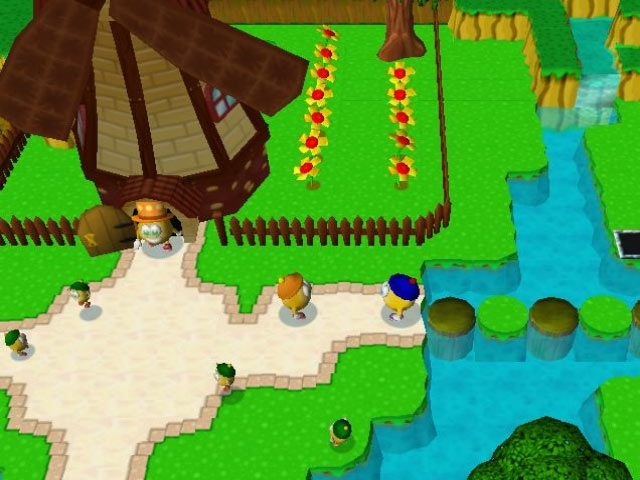 Explore this vast world as you meet and interact with other characters, go on adventures, learn to use magic, and encounter new surprises around every corner. This original puzzle adventure has 3D visuals that will transport you into the world of Wonderland like never before. 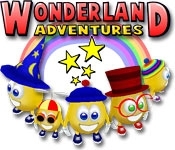 Test your wit and challenge your reflexes in Wonderland Adventures!